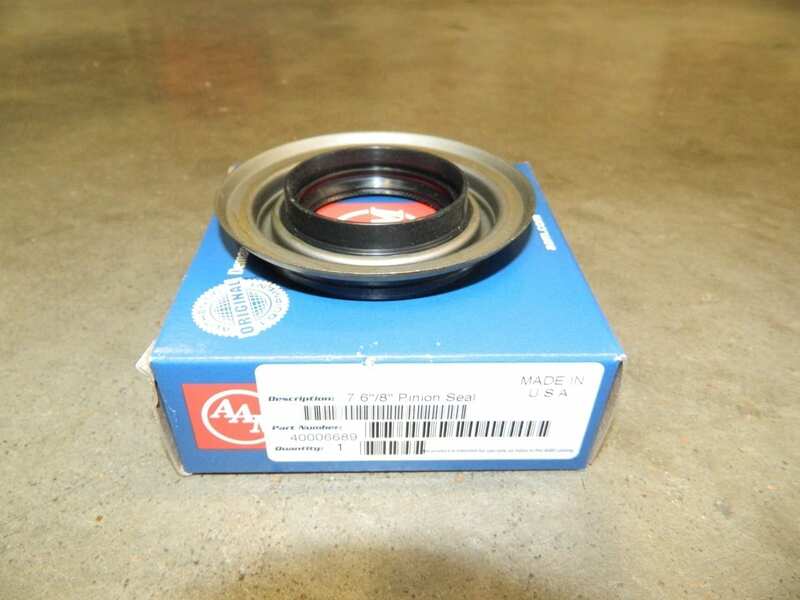 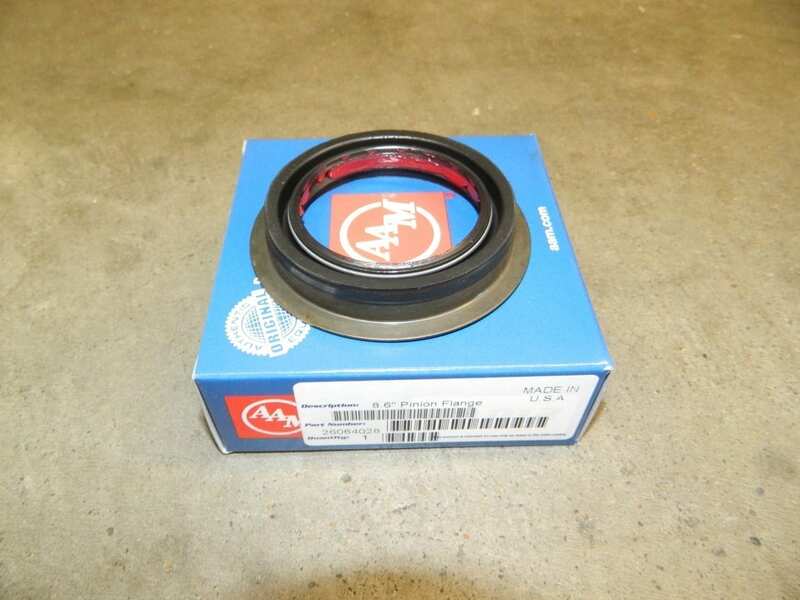 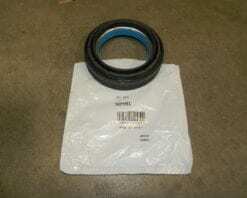 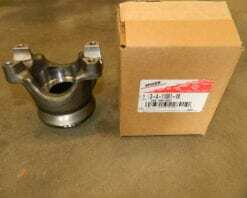 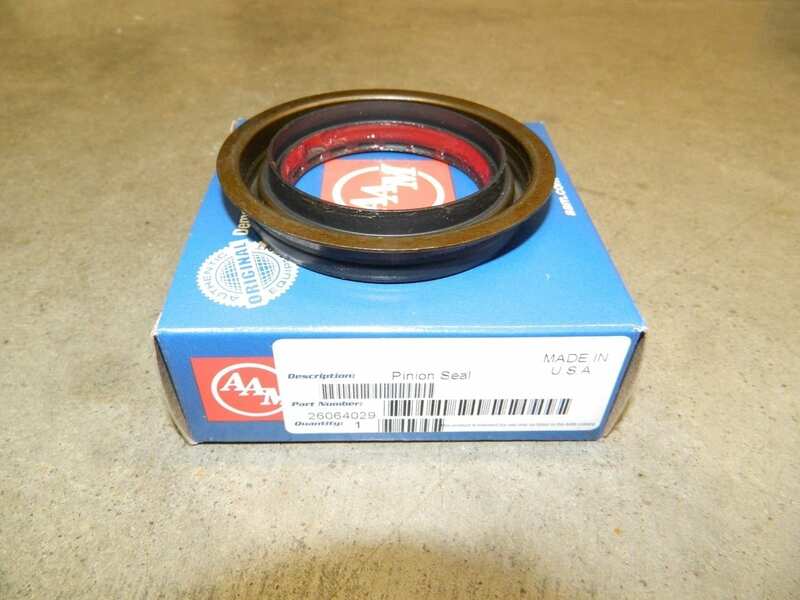 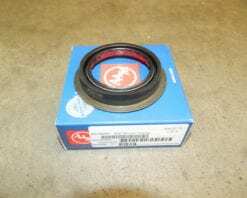 This is a genuine AAM rear pinion seal that fits 1998 to 2008 GM trucks and SUV’s with 8.6 rear end. 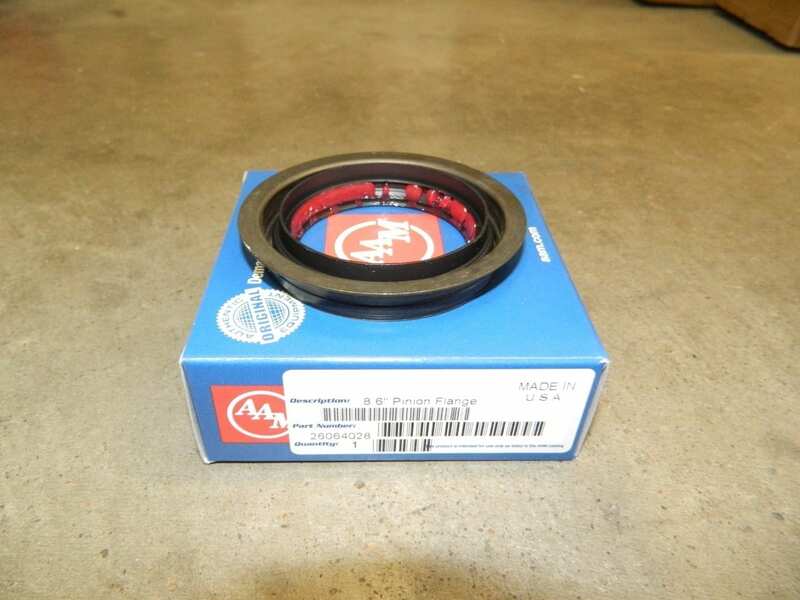 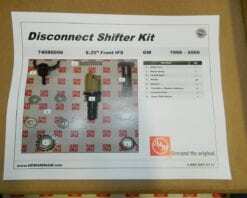 This is for the yoke with the factory wear sleeve on it. 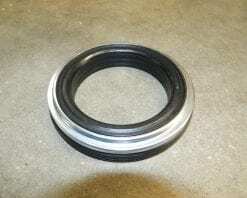 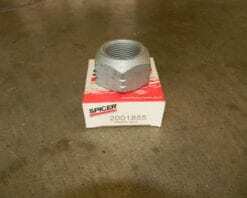 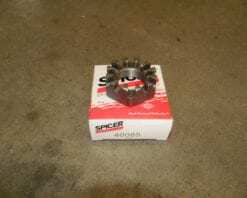 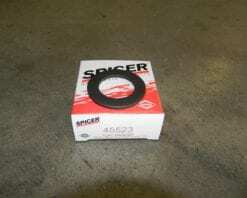 This is a genuine rear wheel hub seal for 2003 and newer Dodge 1 ton trucks with either the 11.5 rear axle and dual rear wheels. 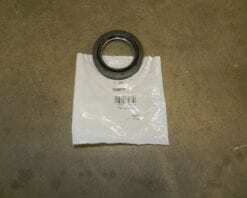 This part number is actually on the seal itself.